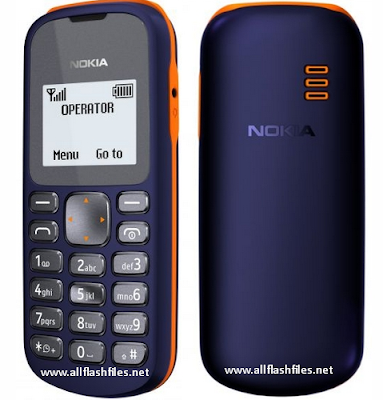 The latest flash files of Nokia 103 have been released and free downloading links is available for download. Flash files are always used for do software update mobile old firmware. Firmware does at those stage if mobile is working slow or completely break. If your mobile's firmware have corrupted you will need to flash your mobile with its latest flash files. Flash files are always used for do software or update mobile old firmware. You can use different tools or boxes for flashing. Flashing tools lets you to flash your mobiles with its latest flash files without flashing box. If your mobile can support for updating its firmware you can get your mobile new updates from its official server.